Tower defense game PixelJunk Monsters 2 is getting a major patch today. Developer Q-Games has confirmed that PixelJunk Monster 2 update1.03 is out today for PS4 and Nintendo Switch. After promising in a tweet yesterday that it will change the way you think about Monsters 2 forever, the patch notes detail all the changes. New features include a weekly new stage and a random stage for both platforms. Photo mode has also been added. Each week they’ll be a new stage to try out to test your strategy against the invading monsters. If you beat the stage you’ll get a new shell or mask. There’s also a global ranking board so you can compare your scores to players. There’s now a random stage that is procedurally-genterated. They’ll be new wave patterns for enemies so get ready for a tough challenge. Finally, photo mode has been added. Simply pause the game and take a snapshot of your favorite moments. 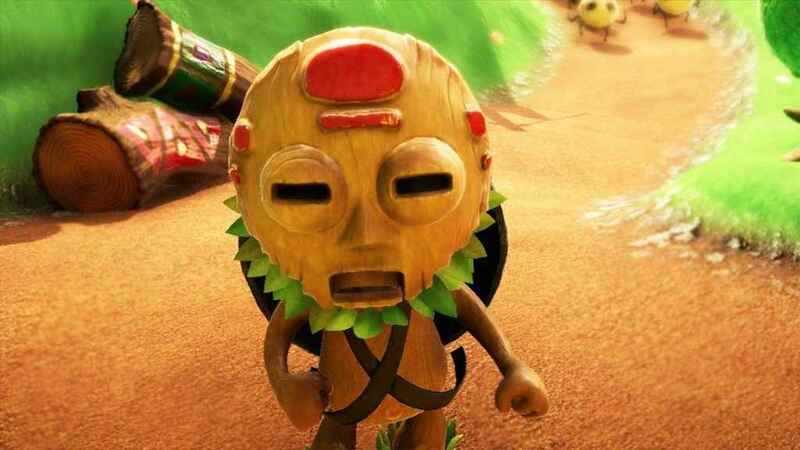 The bad news for some is that PixelJunk Monsters 2 update 1.03 is only available in North America at the moment. A European update will be available shortly.